Our stay was fabulous, we loved every minute of it! Be sure to give a big pet to Harvey the hostel dog, the real star of the visit! 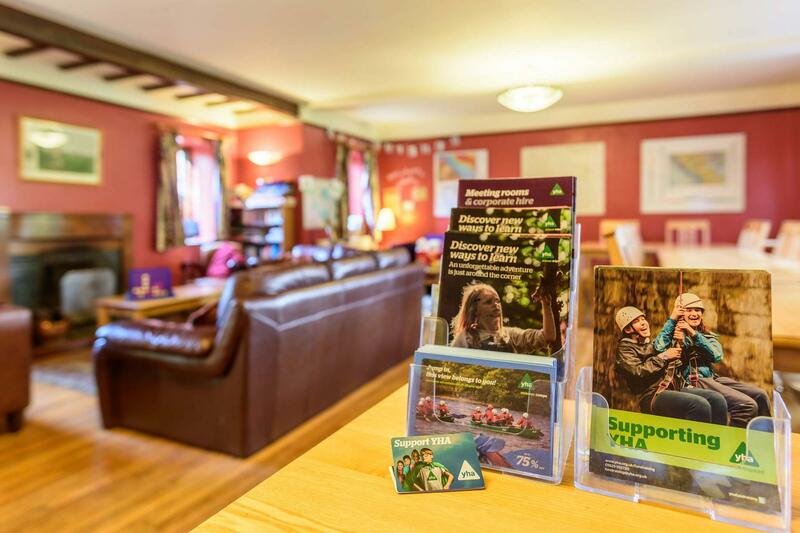 When would you like to stay at YHA Dufton? YHA Dufton is a great base for outdoor activity breaks and exploring the wild moorland and green valleys which characterise the area. This accommodation in Cumbria is the perfect opportunity to stay in Europe’s first Geopark, an area of great geological interest. YHA Dufton faces the pretty village green near to the Pennine Way, and is perfectly placed to give easy access to Cross Fell and High Cup Nick. The area is great for walking and cycling holidays or just a relaxing weekend break in a quiet village. YHA Dufton has 32 beds in a selection of dorm, private and en-suite rooms. 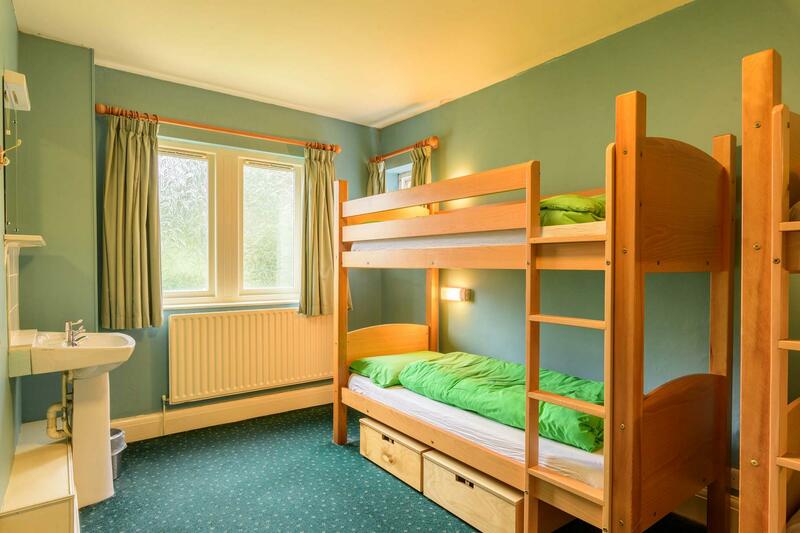 The Youth Hostel also has educational facilities, beautiful grounds and cosy social areas. The open plan dining space and common room has a selection of tables and chairs and comfortable seating. You can approach Cross Fell, the highest point along the Pennine Way from the hostel. Open every day? : YHA Dufton is open every day from March until the end of October. From November until February, the hostel is available for group bookings and YHA Exclusive Hire. Availability is released three months in advance so please check the website for more information. Parking: There is a good amount of car parking at the hostel. Pets: Pets are not permitted at YHA Dufton. Assistance dogs are welcome. Make YHA Dufton your home for a few days by booking the whole place for yourself! Visit our YHA Exclusive Hire website for more details. Open for group bookings every weekend of the year.